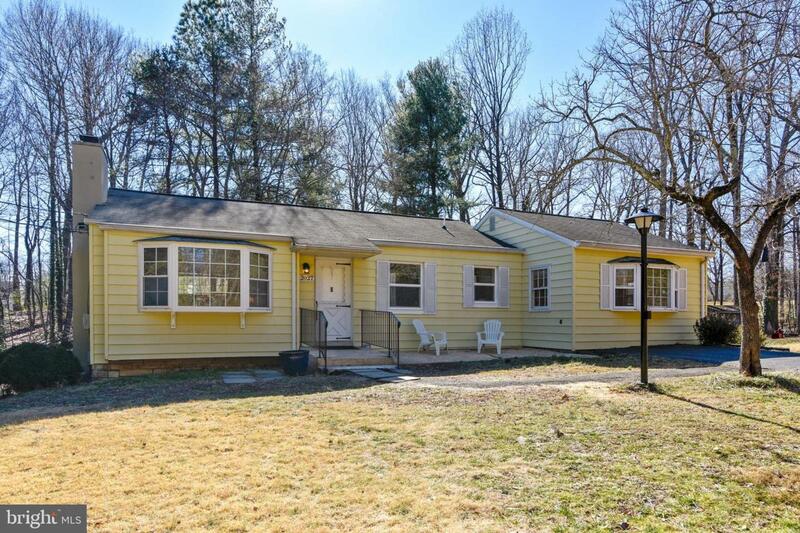 OWN IN OAKTON FOR UNDER $600K. OAKTON HIGH SCHOOL & WAPLES MILL ELEMENTARY! Updated & Shows well but offered "As Is"...Charming 4 Bedroom, 2 Level Home Backs to Penderbrook Golf Course! Living Room with Cozy Fireplace with Marble Surround and Painted Mantel, Bay Window and Farmhouse- style Pine Flooring. Light-filled Kitchen with Stainless Steel Appliances, Granite Countertops & Farmhouse-style Sink. Room for Bistro Table. Kitchen opens to Spacious Bright & Sunny Family Room. 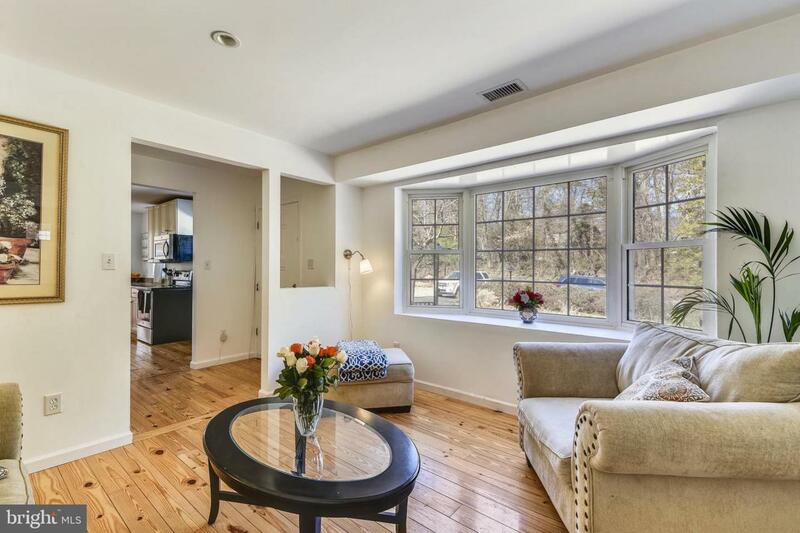 It features a Bay Window overlooking Front Yard & a Sliding Glass Door opening to the deck and yard beyond. 3 Bedrooms on Main Level including Master Bedroom. 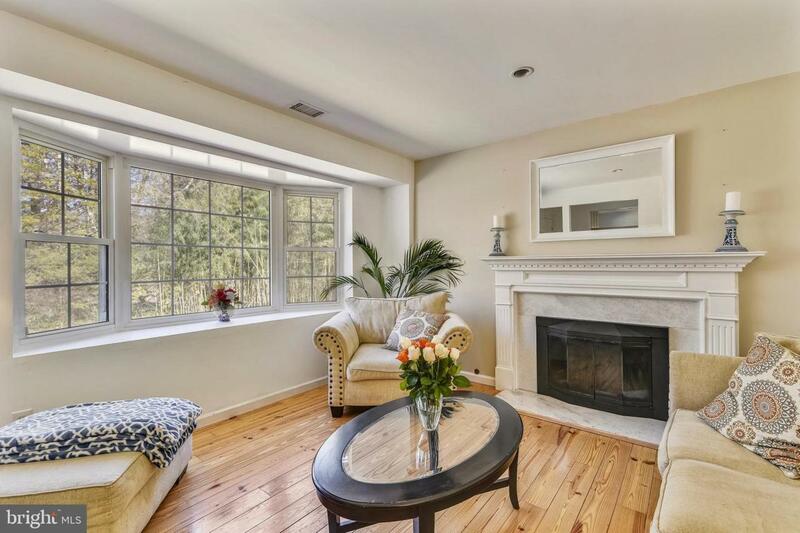 Renovated Main Level Full Bath with Stone Tile & Glass Mosaic Tile & Storage Niche. Full Daylight, Walk-out Lower Level offers a spacious Recreation Room, 4th Bedroom as well as a ROUGH-IN for a FULL BATH, Laundry Area and ample Storage Room. Private lot backing to a Golf Course! 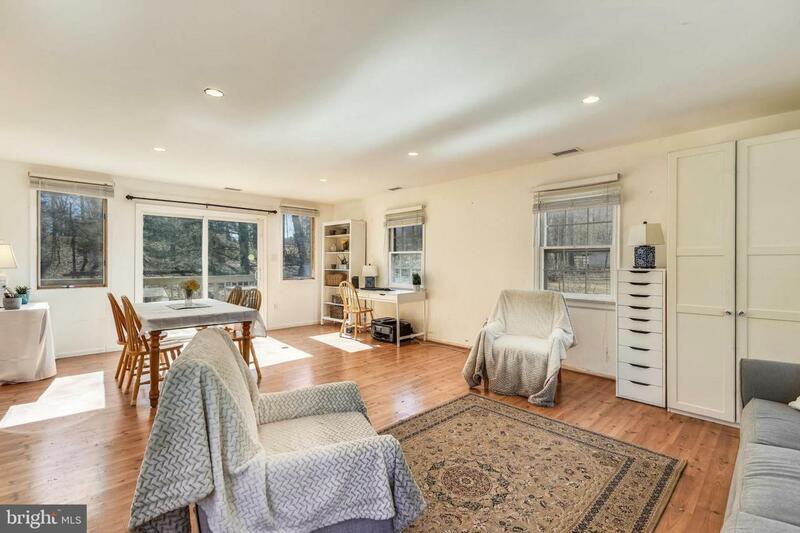 No HOA... Move in and make this charmer your own!